I love the movement in this photo as the water droplets are slowed down, but not stopped completely. 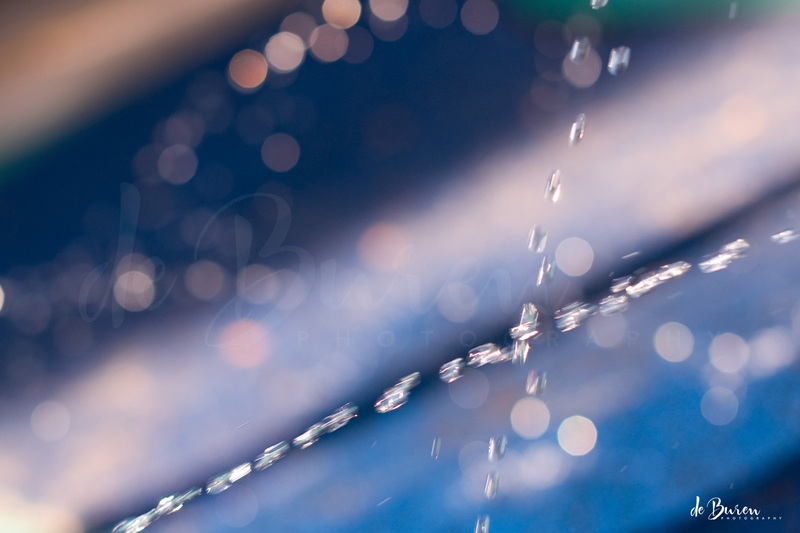 This entry was posted in 365 photo project, childhood, color photos, Spring, water and tagged 365 photo project, © Jean H. de Buren, Nikkor 50mm 1.4 G, Nikon d90, photo, water, water droplets, water park by Keep Opening Doors. Bookmark the permalink.